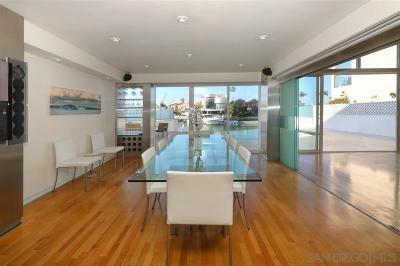 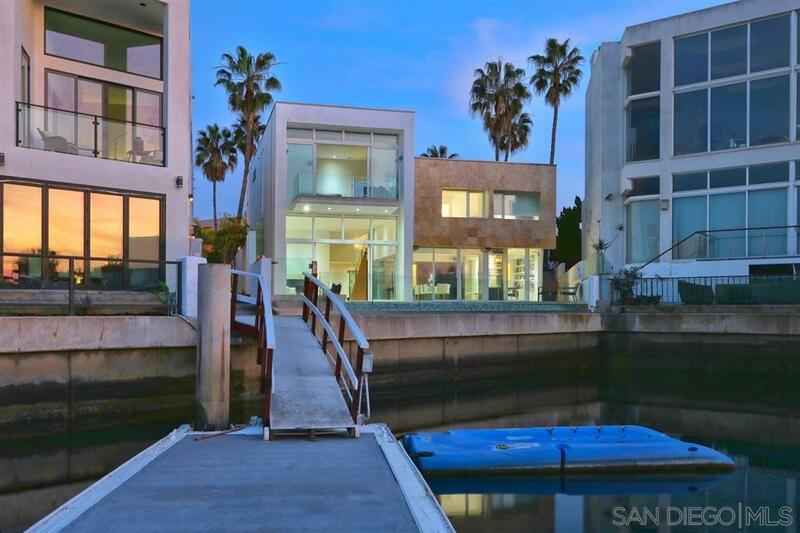 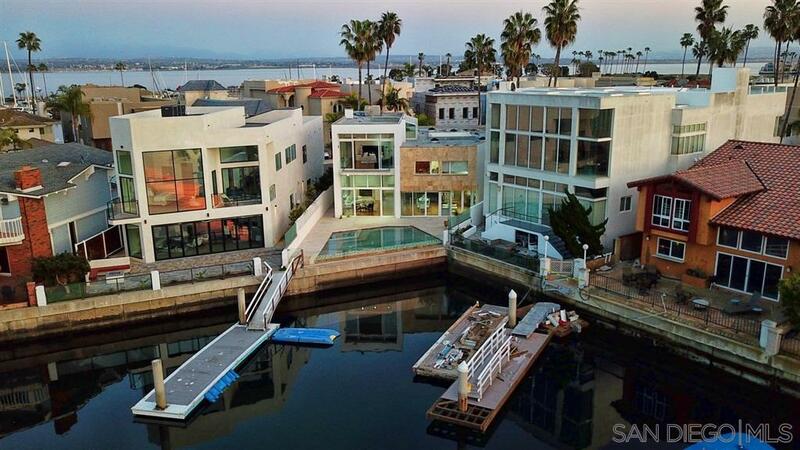 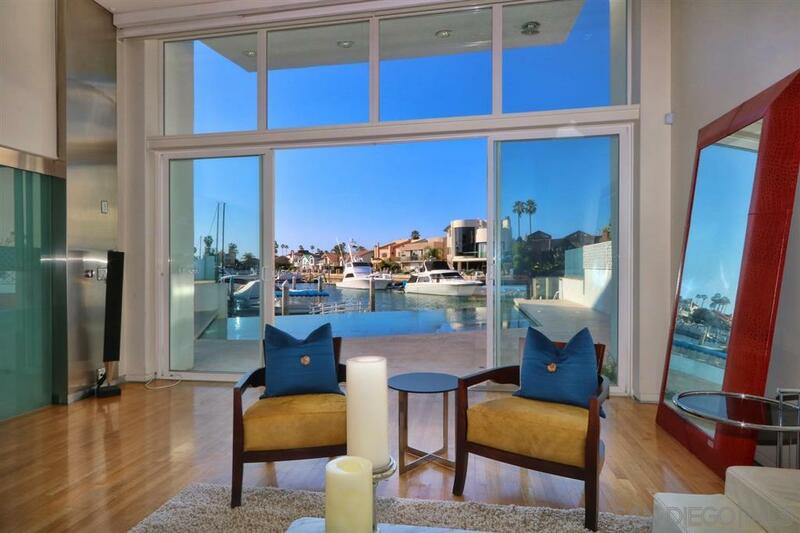 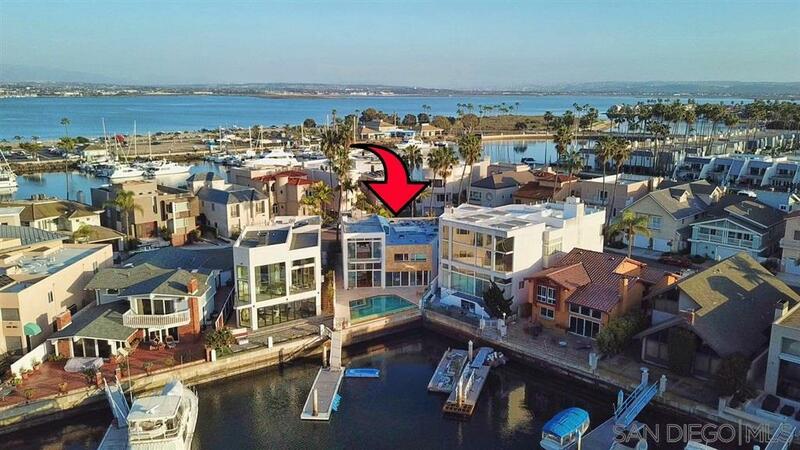 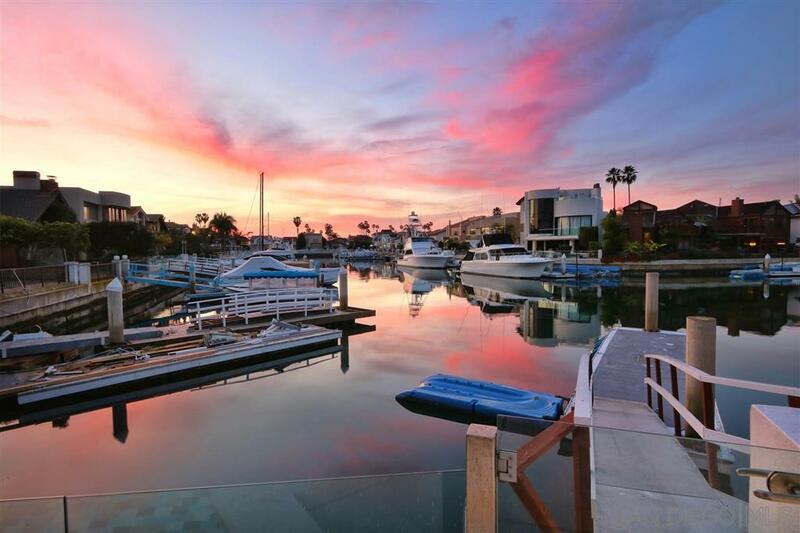 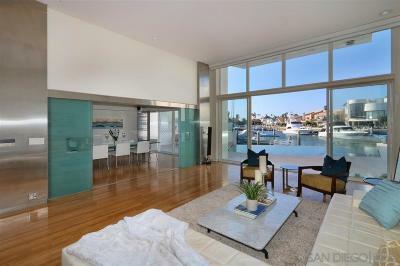 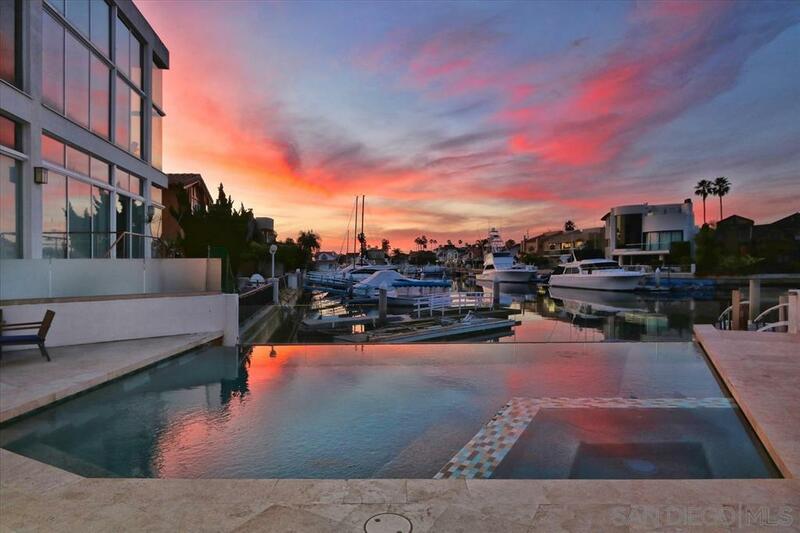 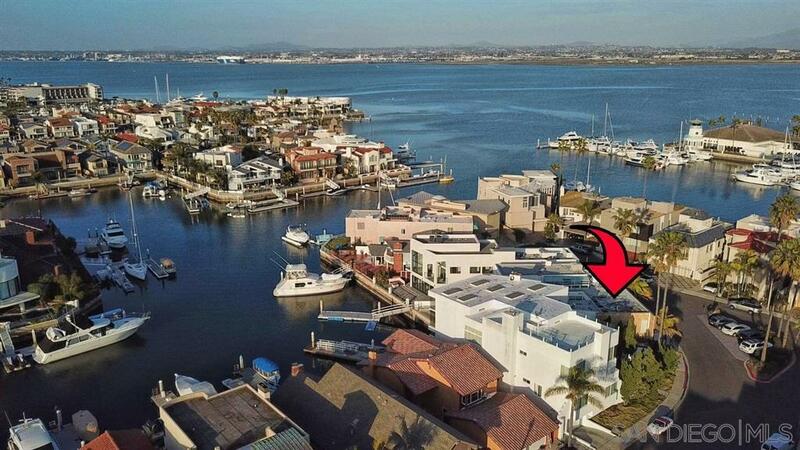 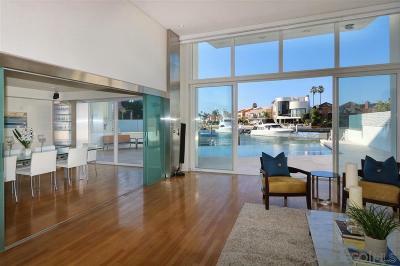 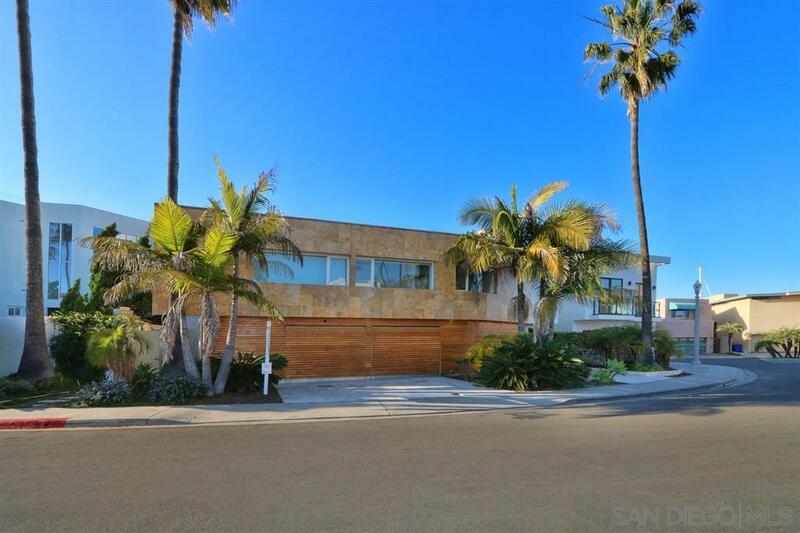 One of Kind Gorgeous, Waterfront Estate in the Highly Desirable Coronado Cays! 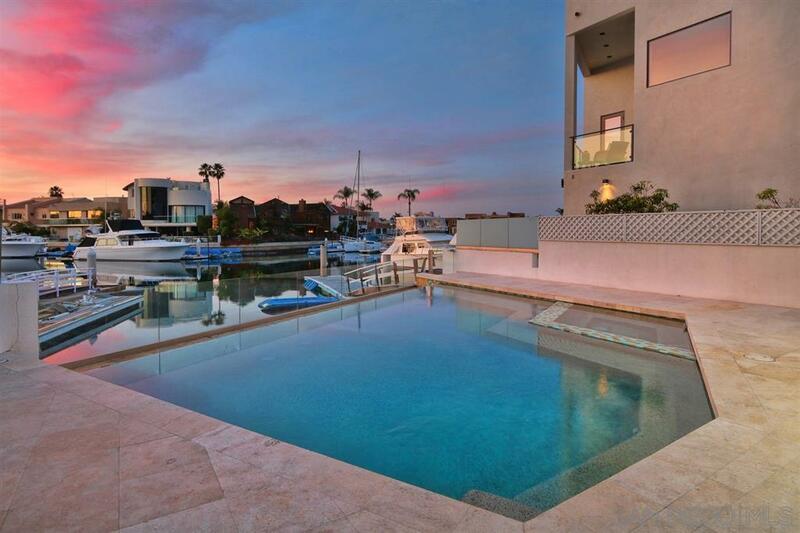 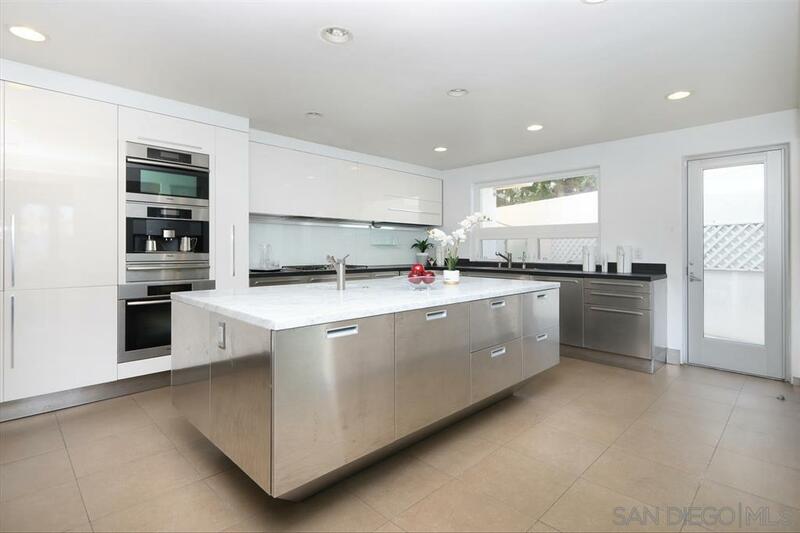 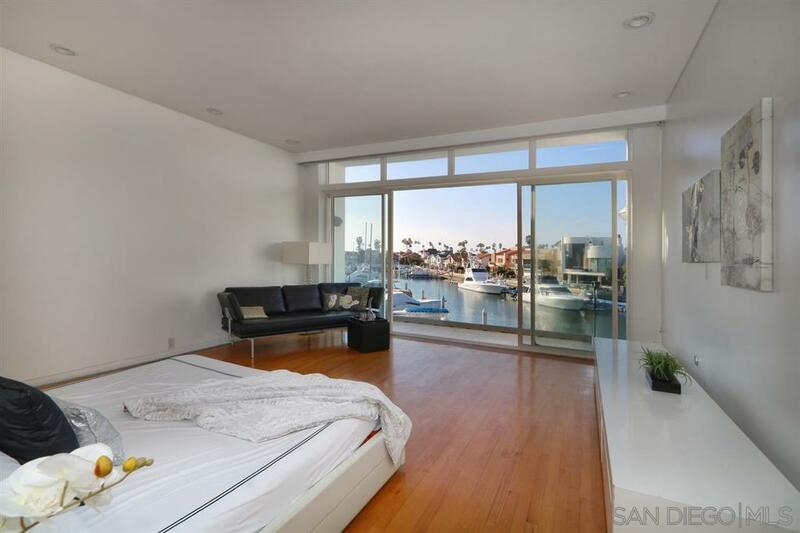 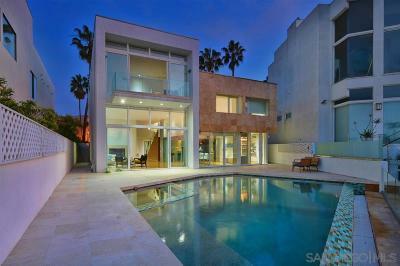 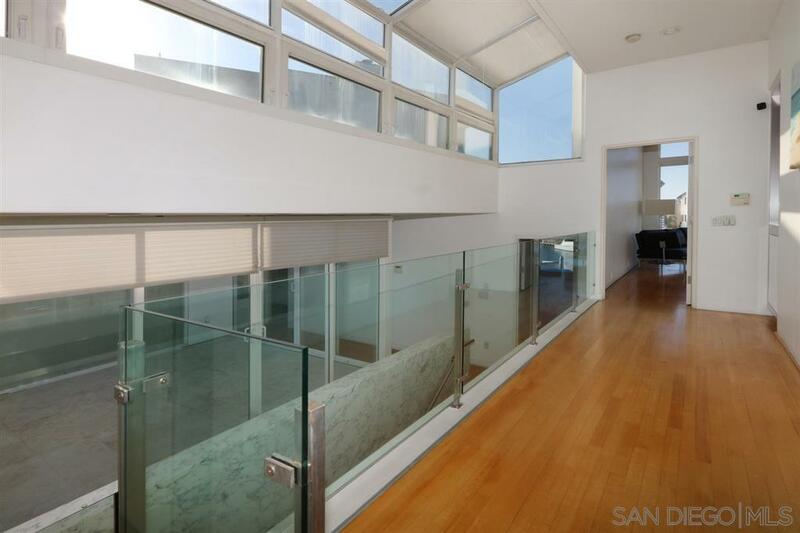 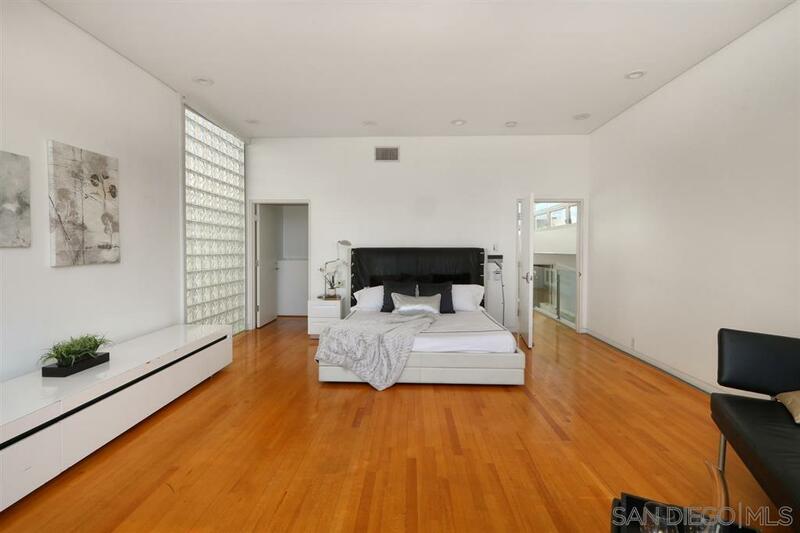 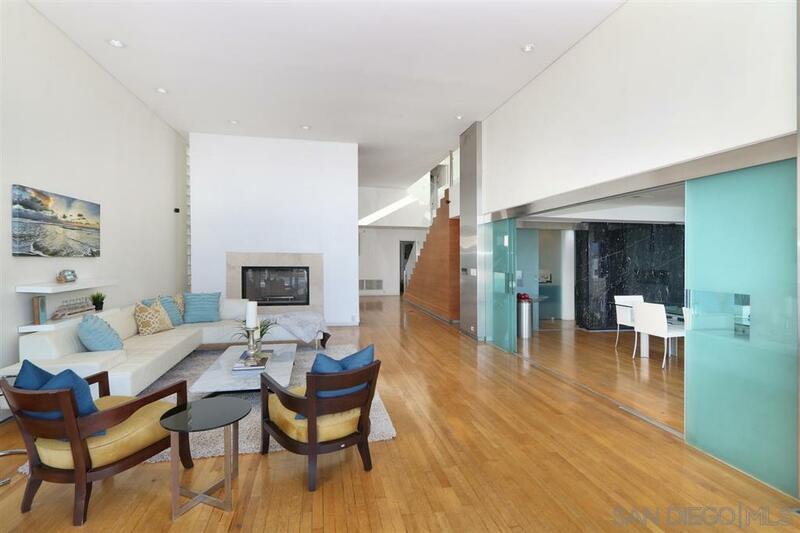 Rarely does a Home featuring 8 Bedrooms with 9Â½ Baths, Infinity Pool and 30' Yacht Slip come on the market! 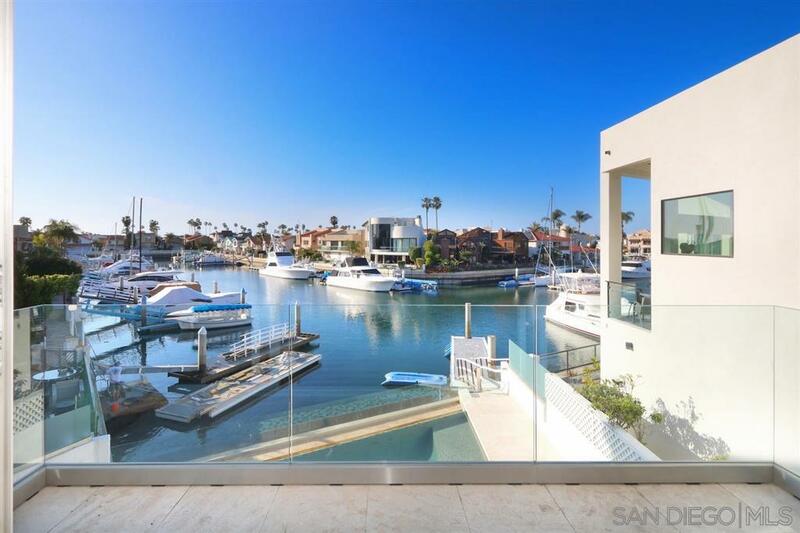 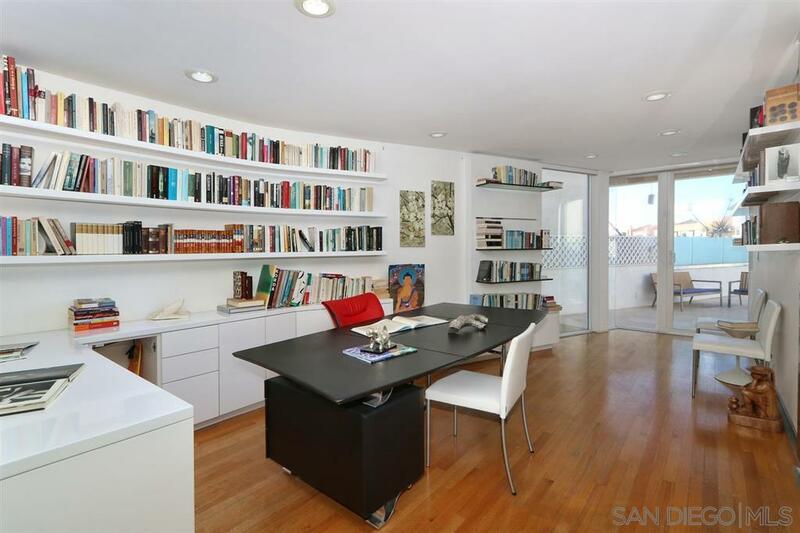 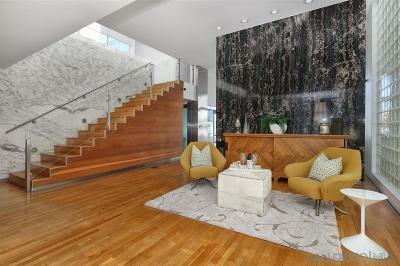 This Breathtaking, waterfront home features elegant marble entryways, a designer gourmet kitchen, a home office/library, your own private dock, and hardwood floors throughout! 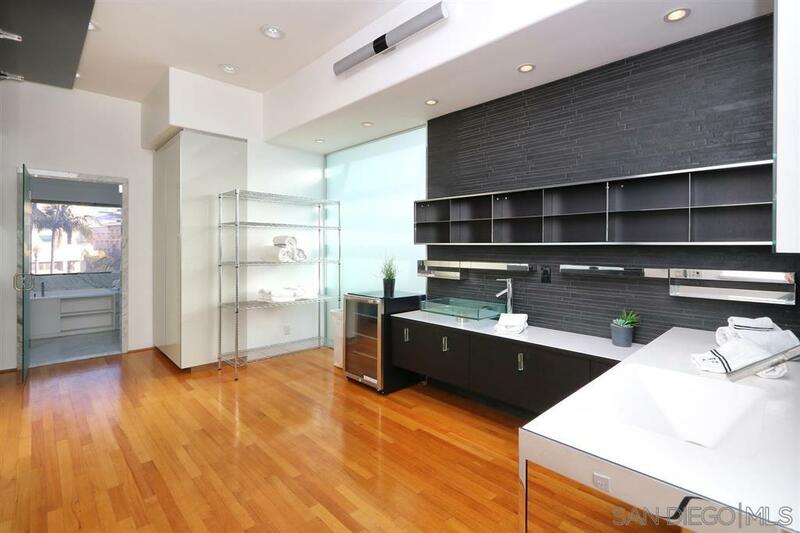 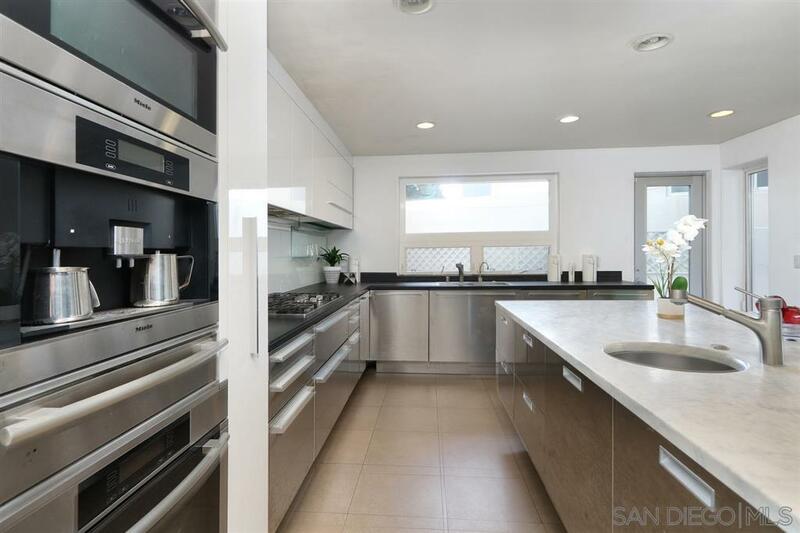 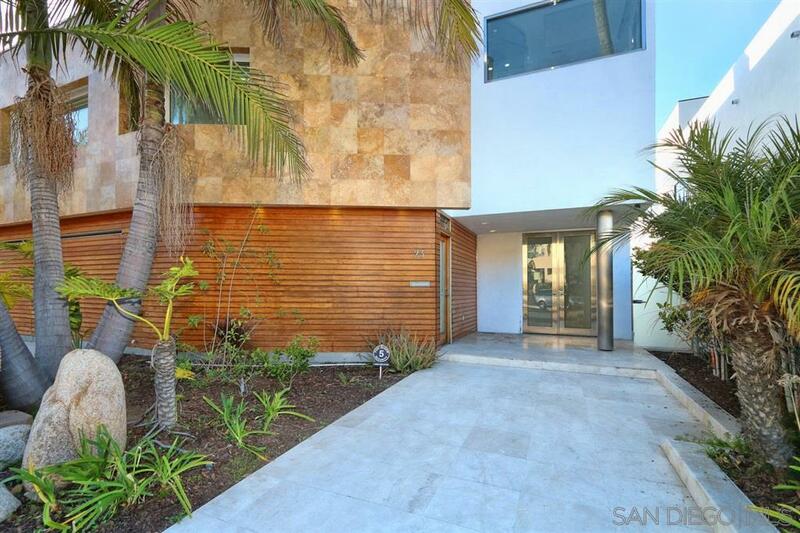 This contemporary style residence is a wonderful opportunity for a family to call home or your perfect vacation getaway!